The recent heat wave is set to come to an end, but temperatures are expected to stay in the low 90’s until the end of the week. Officials warned people to stay inside and keep cool in order to avoid heat related illness. 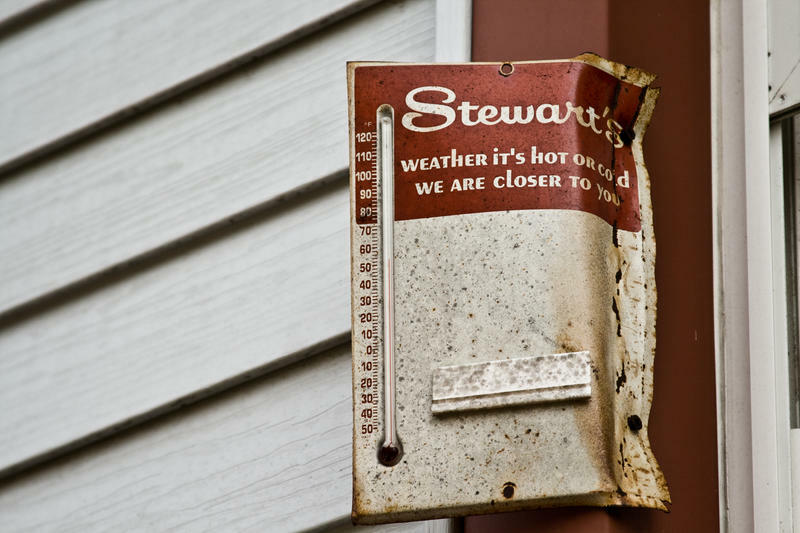 The National Weather Service issued a heat advisory to Connecticut, warning that high temperatures and high humidity will combine for a possibly dangerous situation. Many Connecticut cities opened up buildings to the public to serve as cooling centers. While they are open to the general public, the cooling centers are mainly geared towards helping the more vulnerable, namely the elderly population. Officials have advised people to check in on their neighbors. Arroyo stressed that the aspect of community is important when dealing with a heat wave. “Everyone needs to do their part and it's great when we can use these opportunities to remind ourselves that we are all interdependent and we're all part of a community and this is how we take care of our friends and neighbors,” Arroyo said. 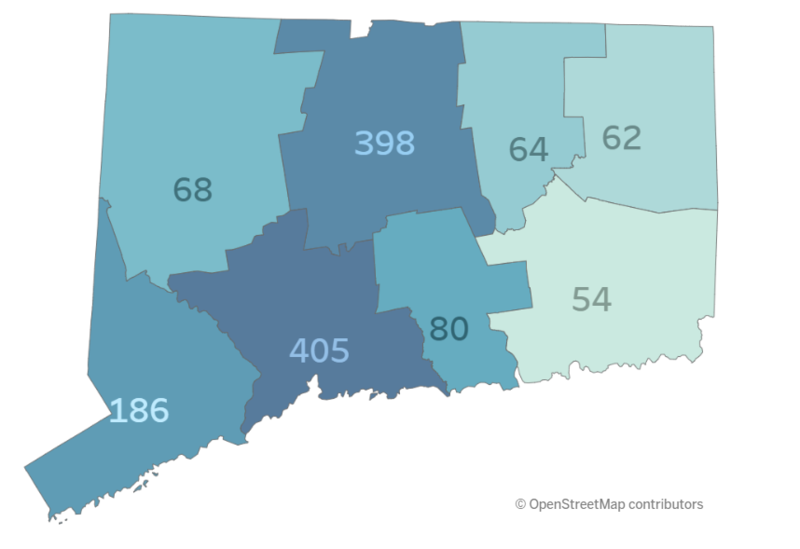 There are twelve cooling centers open in Hartford, three of which are senior centers. The city of New Haven also provided cooling centers. Several were open to exclusively seniors. They can be located by calling 2-1-1. The National Weather Service estimates the heat advisory to last until 8 PM Tuesday evening. The Senate vote on the health care bill has been pushed back, but it still has a lot of people in the nursing home industry worried. 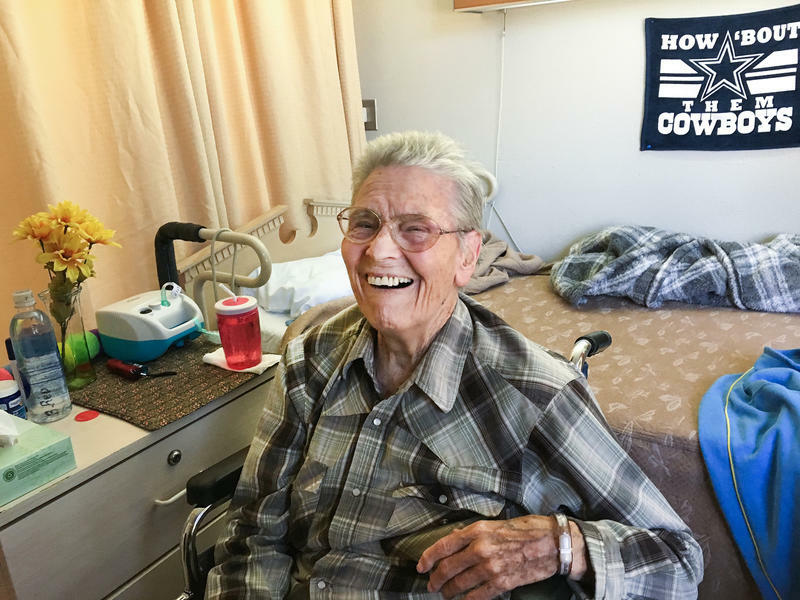 About two-thirds of nursing home residents are paid for by Medicaid. And the Congressional Budget Office found that the Senate health care bill would cut Medicaid by more than $770 billion over the next decade. Where In Connecticut Are Overdoses Driving Hospital Visits? Figures on overdose deaths grab headlines, but treatment data could save lives. In response, health officials have released new information on emergency room visits for drug overdoses, numbers that paint a fuller picture of the state's opioid crisis.